Gone are the days when the peels of fruits and vegetables were considered useless. There are countless ways to use them. The best way is just to rub the inner part of the peel on your face, as simple as that! But, not all of them will reap you benefits. In today’s post, I will tell you different ways to use peels for beauty purposes and which fruits and vegetables work the best. I use orange peels in so many of my DIYs that it has, somehow, become a staple. Orange peel is a great source of Vitamin C, it helps to cure blackheads, dark circles, dry skin problems and also helps to lighten the skin tone. • Mix dried orange peel with milk and make a paste. Apply on your face every alternate day and see the (pleasant) difference in your skin tone. • Chew orange peel for bad breath problems; it tastes funny, but really helps. Lemon peels have high amount of calcium, citric acids and also a compound named Pectin which aids in the weight loss process. • Rub the inner part of the lemon peel on your teeth; the citric part in the peels will whiten and brighten yellow and stained teeth effectively. • Try rubbing the inner part of the skin to darker parts and age spots. Lemon has low pH levels so it acts as a toner for the skin in the best possible way. Potatoes are so inexpensive and so versatile. These are found in almost every Indian household. 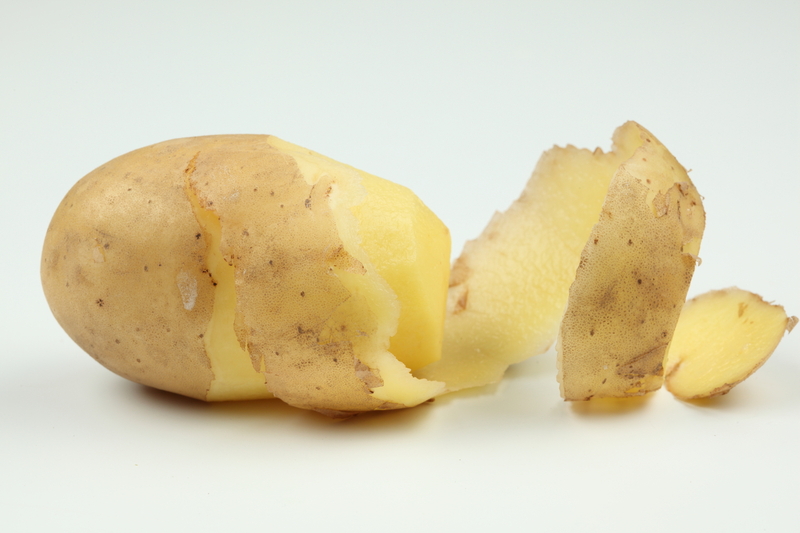 Potato peels are rich in carbohydrates and Vitamin C which helps to maintain the overall skin health. • Blend potato peels with the help of a blender and you can also add 1 tbsp of water to it. Strain the mixture. Use the strained liquid to massage your hair and scalp. This will give you longer and healthier looking hair faster than any other remedy. • Rub potato peel on your face. It will help to lighten your complexion and give a healthy glow. • Rubbing it under the eye area will reduce puffiness under the eyes. 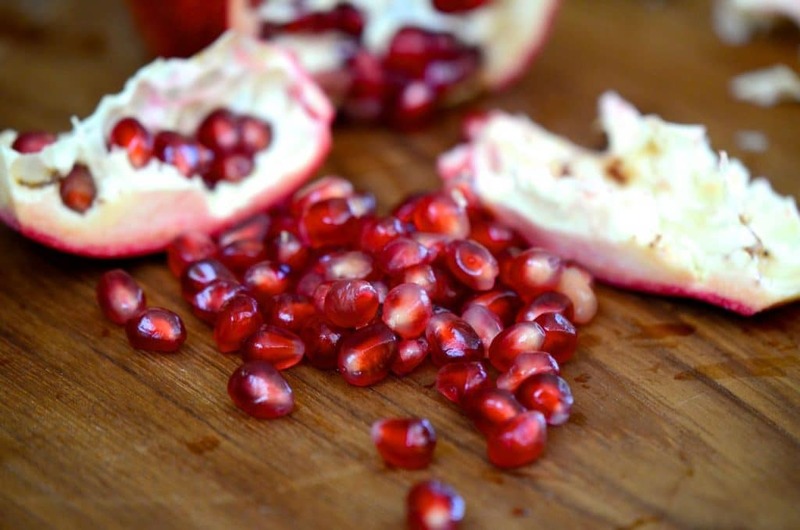 Pomegranate peels are a power house of Vitamin C and also have so many anti-oxidants. It works really well on the skin. • You can make a face mask using dried peels of the fruit. You need to mix dried pomegranate peel with 1 tbsp each of lemon juice and honey. Apply on your face and wash away. This is a wonder mask that helps to moisturize, lighten and brighten the skin. This will also remove dark spots. • You can also directly massage the skin on your face. This will provide moisture to the skin and will keep your skin hydrated in all seasons. Papayas are rich in Vitamin A which helps to restore and rebuild damaged skin and it also has an enzyme called Papain which exfoliates the skin and helps to remove dead skin cells. • Rub papaya skins and pulp on the soles of your feet to help soothe irritated skin and also smoothen it. • Cut papaya peel in small pieces and soak them in vinegar for a month or 2. Your papaya infused vinegar solution is ready. You can add this mixture to your other homemade recipes for skin and scalp. It really works wonders! 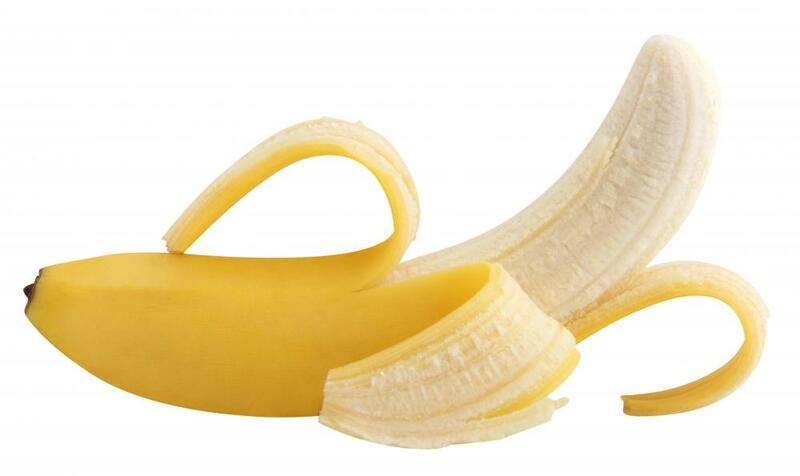 Banana peel has high levels of carbohydrates, magnesium and potassium. This inexpensive fruit is so good to apply on the face as well as your scalp. • Rub the peel on your pimples and acne scars every day. This tip will surely work on pimples and also fade the scars. • Rub the inner portion of the peel on your face and neck for 3-4 minutes. This will help to brighten your complexion and also reduce the signs of ageing. Another good post Vandana. Didn’t know about pomegranate peel at all. yes it can do wonders for the skin.